Listing the cannabis strains with the highest THC levels is a difficult task, for one thing there are dozens of strains that yield high THC content. But the most important thing to keep in mind is that THC levels can vary quite a bit depending on environmental factors, grow conditions and the cultivators experience. One strain may yield upwards of 30% THC from one grower, and the very same strain could yield only 20% THC from a different greenhouse. Great genetics do go a long way though, certain strains are known for their high resin content, resiliency during growth and high THC or CBD levels. Hand picking the strains with the highest THC levels and selectively breeding them with complementary strains has given rise to a new age of marijuana. Twenty, or even ten years ago, many of today’s popular strains didn’t exist. The cannabis strains of twenty years past didn’t pack nearly the same punch as their descendants. We can only imagine how potent marijuana could become in the near future. Let’s focus on the present and take a look at some of the marijuana strains with the highest THC content. Tutankhamun or King Tut ruled Egypt over 3000 years ago, he is now the namesake of one of the most potent marijuana strains on the planet. By potent we mean it contains quite a bit of tetrahydrocannabinol (THC), the psychoactive component of the cannabis plant. King Tut is a Sativa dominant strain with a skunky / citrus aroma. 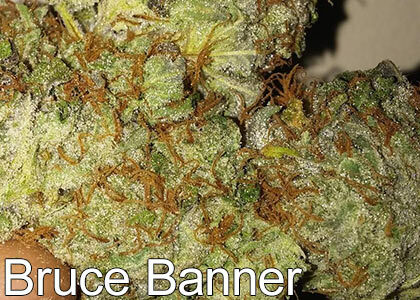 If you have been fighting the urge to ‘Hulk out’ throughout the day, sit back with some Bruce Banner bud. A hybrid strain born from OG Kush and Strawberry Diesel, it hits as hard as the big green guy putting you into a deep relaxation. This Indica strain topped the charts at the High Times Cannabis Cup in Denver, winning Highest THC for Colorado Indica Flowers. Next Harvest is responsible for this THC titan, and our hat’s off to them for it! Appropriately named, this strain is pretty magical. 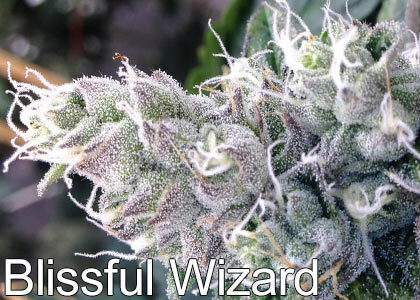 Blissful Wizard hits you like a spell, a powerful hybrid strain born from Captain’s Cookies and GSC. High THC levels coupled with a flavorful bouquet make this a favorite among medical users who need something with that extra kick. After winning multiple Cannabis Cups, Girl Scout Cookies (GSC) is now one of the most popular marijuana strains in the United States. Capable of reaching a soaring 28% THC, it is also one of the most powerful strains on the shelf. A hybrid strain often characterized by a purple hue and long fiery red hairs. Winner of the 2015 Denver Cannabis Cup for US Hybrid with the most THC. 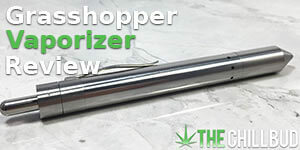 Greenwolf LA is responsible for this most recent THC superstar. Another Cannabis Cup winner, reigning supreme in 2014 over the other hybrid entries. 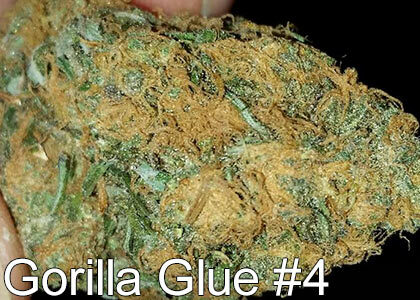 Gorilla Glue #4 is thought to be a product of Chem’s Sister and Chocolate Diesel, so expect pungent, earthy notes. Dense crystal coated buds give this sativa strain a unique appearance among its peers. Ghost Train Haze recently won a Cannabis Cup for highest THC level in a Colorado Sativa Flower. PsychOG is a hybrid strain that is mostly limited to West Coast tokers at the moment. This high THC strain is born from Fire OG and Headband, so its lineage is on point. A popular choice to naturally deal with headaches or insomnia because of its particularly heady high. Just like an extra special bottle of scotch, you will want to set this strain aside for those special tokes. OG #18 aka Private Reserve is an indica heavy hybrid with powerful sedative qualities. Users report feeling the effects immediately after the first toke, leaving them in a trance-like state of relaxation. Combining the genetics of 3 top plants (Skunk, Haze and Northern Lights) resulted in this long-time favorite strain, Super Silver Haze. Multiple Cannabis Cup winner back in the 90’s, this strain has stood the test of time, for a couple of decades anyway. 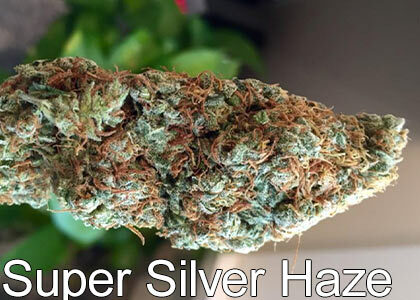 Expect a pungent, sweet citrus aroma from Super Silver Haze. 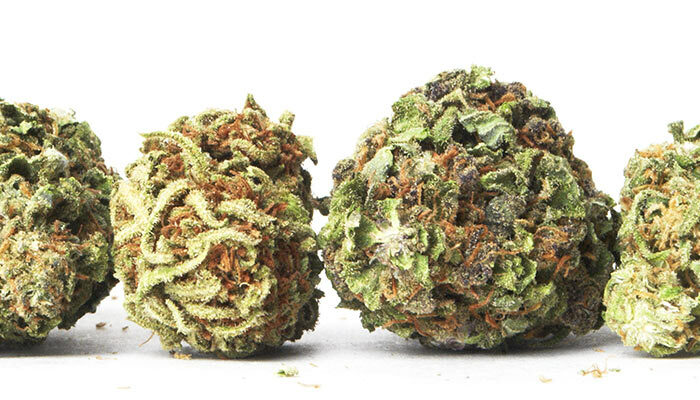 Tickle Kush is a rather new strain, so it might be difficult to track down for the time being. Bred by Greenwerkz in Colorado, Tickle Kush combines the genetics of Chemdawg with LA Kush. 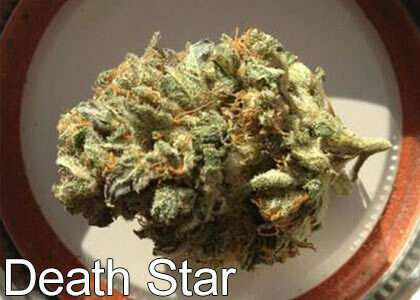 Sensi Star and Sour D came together and gave the world a strain of marijuana as powerful as the Death Star itself. 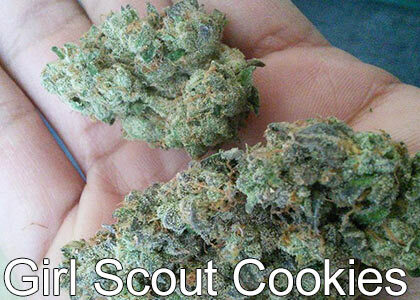 It is a heavy indica strain, so expect some serious couch-lock and relaxation. Named for the thick white crystal blanket that develops when this plant reaches maturity, The White has a huge amount of THC. 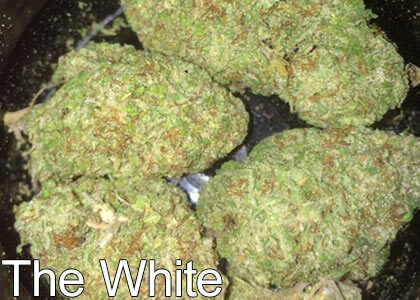 White Fire OG is a sativa dominant hybrid that is great for daytime use. The jaw-dropping THC level is perfect for heavy medical users who don’t want to feel sleepy throughout the day. 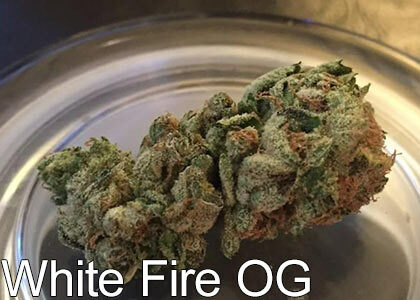 Fire OG and The White got together and created this outlandishly delicious strain. Here is another Cannabis Cup winning strain from Greenwolf LA. Davinci OG took 3rd place for Best U.S. Indica Flower in the 2015 Cannabis Cup. Transport yourself to an endless field of bright, delicious strawberries in the middle of summer. 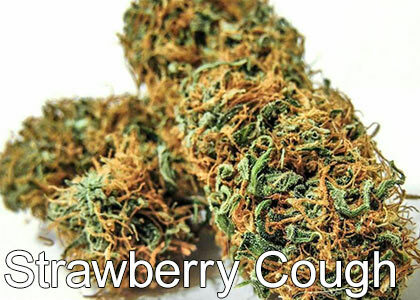 Strawberry Cough gives off a sweet aroma of fresh strawberries and is known for making users cough. This sativa strain will leave you in a euphoric trance that will melt away stress and anxiety. 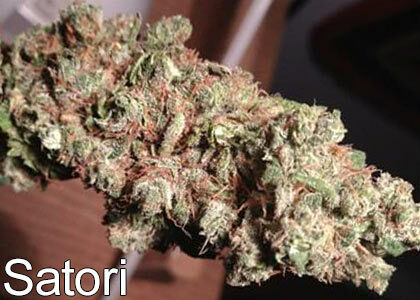 Satori is equal parts indica and sativa, delivering a powerful yet well-rounded high. An aroma of tea and honey surrounds this densely resinous flower. Appearing on the High Times strongest strains of all time (in 2014), Matt’s OG is a difficult to find but equally hard hitting strain. Matt’s OG is an indica heavy hybrid with THC levels that earn it a spot on this list. Legends came together in order to give the world this strain, Head Cheese is born from Headband and Cheese, two extremely popular marijuana strains. 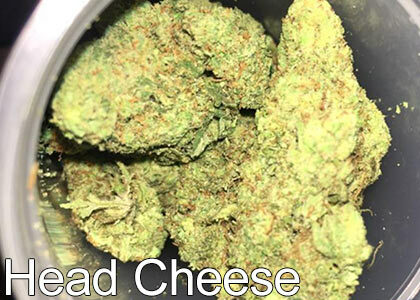 The delicious cheesy aroma will entice you into the deep euphoric high that Head Cheese has to offer.